The 50th Contemporary Music Festival at Indiana State University welcomes long-time guest orchestra, the Indianapolis Chamber Orchestra, at 7:30 p.m. Thursday, Oct. 27 in Tilson Auditorium. In residence at the festival since 2007, the Indianapolis Chamber Orchestra will perform works by Libby Larsen, James Beckel and other contemporary American composers. The Indianapolis Chamber Orchestra, under the direction of director Matthew Kraemer, is an outstanding professional orchestra that regularly features internationally recognized concert artists as well as outstanding Indiana performers, aspiring young soloists and the talents of contemporary composers. Performing with the Indianapolis Chamber Orchestra will be internationally renowned horn soloist Jeff Nelsen. Probably best known for the eight years he spent touring and recording with Canadian Brass, Nelsen has also performed concerti and chamber music on six continents and in the horn sections of dozens of orchestras including the New York and Los Angeles Philharmonics and the Boston, Chicago, Cincinnati, Montreal and St. Louis symphonies. He is professor of horn at the prestigious Indiana University Jacobs School of Music and is founder of Fearless Performance LLC, a company that focuses on training musicians and more to consistently perform their best. Also featured on the program will be a work by Venezuelan-American composer Reinaldo Moya. Moya was the recent winner of the composition competition EarShot, held by the Indianapolis Chamber Orchestra earlier this fall. As the winner of this competition, Moya's work Passacaglia for Orchestra was selected for a performance at the 50th Contemporary Music Festival. Moya has won many honors, including the 2015 McKnight Composers Fellowship, the Van Lier Fellowship from Meet the Composer and the Aaron Copland Award from the Copland House, which led to a residency at Aaron Copland's historic home in NY state in 2012. His String Quartet was hailed as "Admirable... reaching a climax of Shostakovichian angst" by the New York Times. A graduate of The Juilliard School, he now teaches as an Assistant Professor of Composition at Augsburg College in Minneapolis. 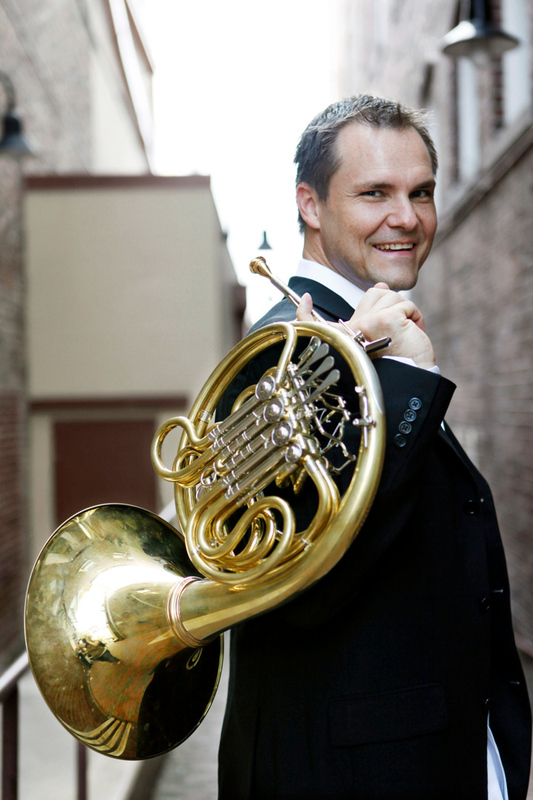 Performing with the Indianapolis Chamber Orchestra will be internationally renowned horn soloist Jeff Nelsen.